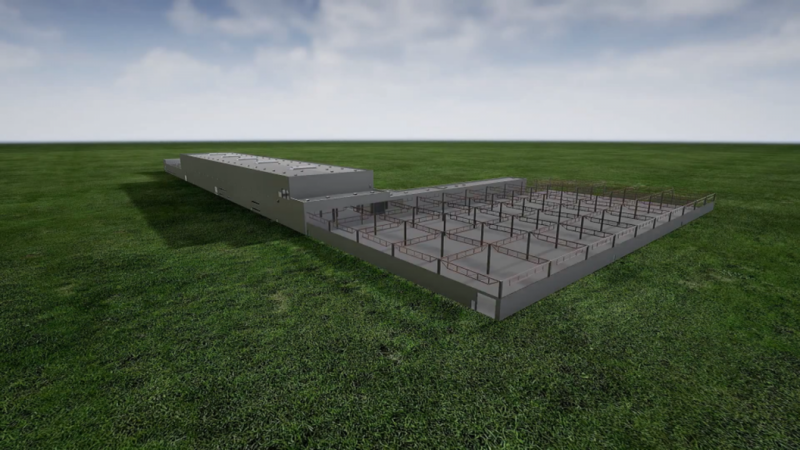 For the construction video documentation of the overall investment in the Presswerk Kuppenheim II by Daimler AG, several 3D film sequences were to be produced to illustrate the development process within the construction video documentation. 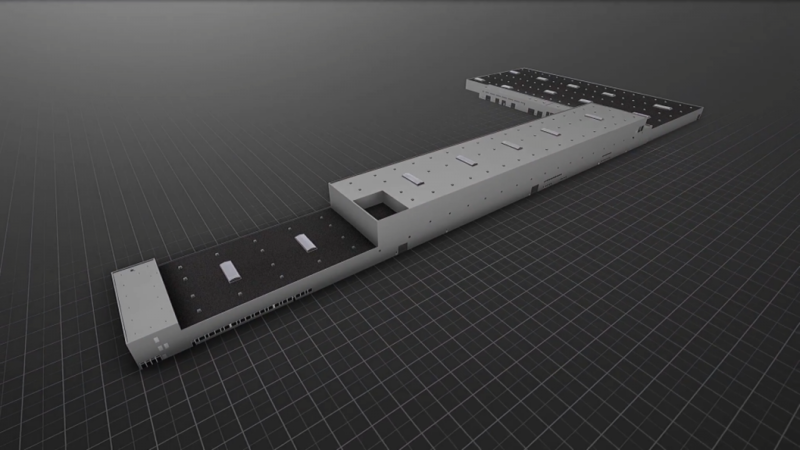 For this purpose, several realtime-optimized 3D models of the pressing plant and logistics Kuppenheim II were created on the basis of images, floor plans and reference models (CAD) for Visual Scale in commission by HH-Film e.K. . 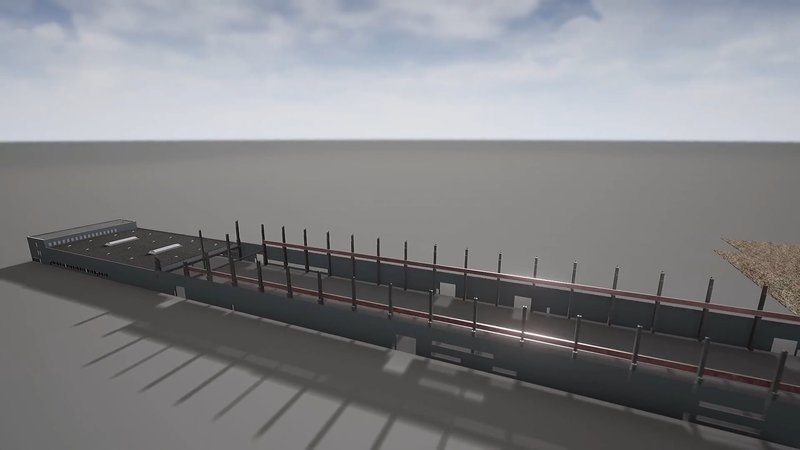 In addition, Unreal Engine 4 was used to develop a dynamic master system for visualizing the building development process, whose task was to control and display the construction process of the various building modules independently of each other. The system and the 3D models were used for the production of the final 3D film sequences by Visual Scale. The resulting sequences were part of the construction video documentation of MARKGRAF Bauunternehmung GmbH & Co.KG Bayreuth as well as in the video of Mercedes Benz for the inauguration of Presswerk Kuppenheim II.